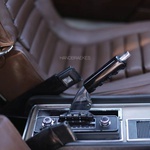 Legendary French producer Quentin Dupieux aka Mr. Oizo returns with Hand in the Fire. 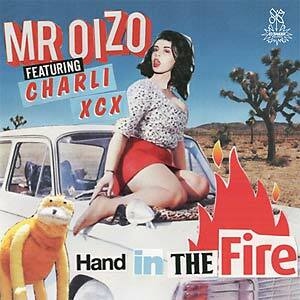 The title-track shows off Mr. Oizo's pop production chops, mixing a compelling vocal performance from British pop-smash songwriter Charli XCX, complete with an incredibly catchy hook, with a punk-inspired composition that transitions more toward trap by the end. 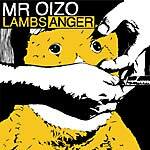 On "Being Flat," Mr. Oizo pares back the melody to an ethereal bridge, otherwise pushing forward the fast-beating pulse and glitched-out pace. "A Rekurd" puts a tongue-in-cheek vocal sample over sirens, saw-like bass, and an eclectic drum kit. 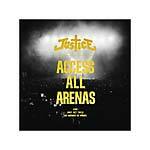 Also includes an instrumental mix of "Hand in the Fire."